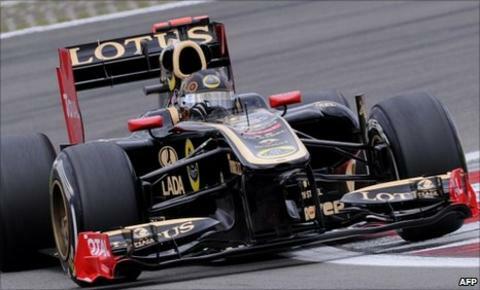 Renault team boss Eric Boullier has called for a drastic improvement at this weekend's Hungarian Grand Prix. Boullier has seen Vitaly Petrov score points in only two of his last six races, while Nick Heidfeld crashed out at the German Grand Prix on Sunday. The pair have picked up 66 points between them and the team are fifth in the constructors' championship. Boullier said: "I've made no secret of the fact I'm not satisfied with where we are." Renault's campaign started strongly as Petrov claimed third in the opening race in Australia and Heidfeld matched that at the second round in Malaysia. But the team have fallen off the pace and are currently 12 points behind fourth-placed Mercedes in the standings. Boullier added: "We went to the Nurburgring with some developments to the car, which gave us higher hopes going into the weekend. "We gained another point, but we were well below par, and it was not the weekend we expected it to be. It was not good enough. "We started the season well, but that feels like a while ago now and we have to face the facts, which are that we've been off the pace and we are trying hard to put that right."